Come see Save Our Shores at Earth Day Santa Cruz in San Lorenzo Park! Earth Day Santa Cruz is an annual event to raise environmental awareness, address concerns; showcase solutions, and present balanced modes of living for the wellbeing of each individual, the community, and the planet. It is a day to celebrate our natural resources and to network with the community for profit and nonprofit organizations, schools, and government agencies who come to share their environmental message, cause, or product. This day is to educate, motivate and activate everyone that attends. 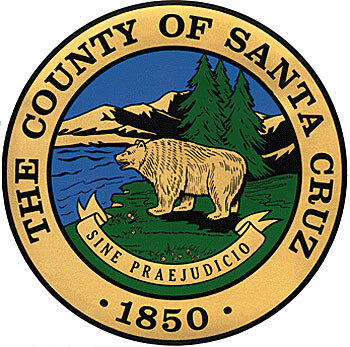 Earth Day Santa Cruz is an exciting community event offering educational information, activities for kids including an arts and crafts tent, live music and a focus on green businesses. Come and enjoy this fun environmental celebration for the whole family on April 20th, 11 am – 4 pm in San Lorenzo Park!